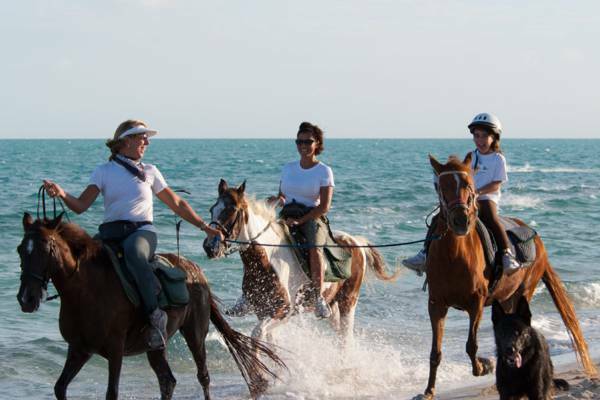 A Provo Ponies ride on Long Bay Beach. Provo Ponies is Providenciales’s oldest and most popular stable. Two scheduled guided rides are offered every week day. Provo Ponies offer guide led ponies for small children.